A special committee has been formed to look at ways to increase productivity. It consists of you and 20 other employees who will represent all of the company’s departments. It has been decided that you will head the committee and maintain the documentation and data for the process on your computer and share it with the group. You are running a Windows 8.1 workstation. Some of the users report inconsistent access to the shared folder. Sometimes they connect with no problem and other times they can’t. The problems are most prevalent right before committee conference calls. What is the most likely cause of the problem? The correct answer is at the bottom of this page as we wanted to give you a chance to think through the answer first. 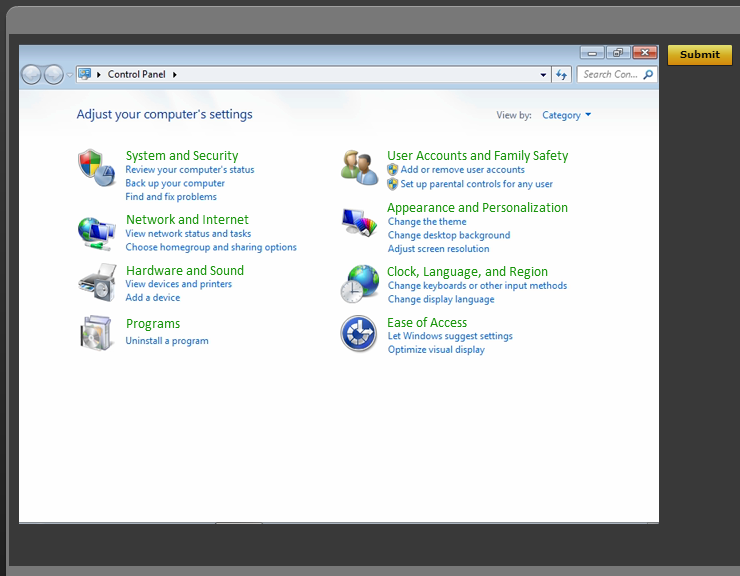 EXPLANATION: Windows versions 7 and later have a limit of 20 concurrent connections. It looks like this should work but the 20 connection limit includes all of your shared objects and processes running on your machine. With 20 anticipated connections you are probably going to end up over the limit by more than you would expect. Use the netstat –a command and count your active connections. Not good, right? Before the conference call most committee members will make sure they are working with the latest data. They will generally stay connected to be able to access new data uploaded during the meeting. The problem presents as soon as the 20 connection limit is reached. This is the combination of your Active or Established connections plus first come first served accessibility for the remaining users. If you have to open a Browser, it will fail or someone will get bumped off. Consider moving the share to the network server.